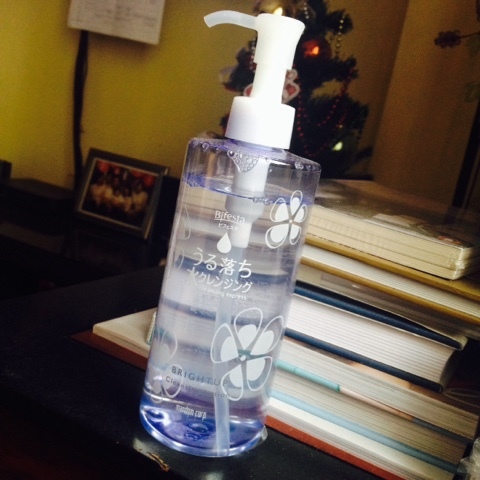 Beauty Budget Series: Bifesta Bright Up Cleansing Lotion* | Vanity and Everything in Between. Okay, to make it clear - Bifesta has 4 types of cleansing lotion (Bright Up, Sebum, Enrich and Moist). I've tried Bright Up and Sebum but I prefer Bright Up as it's quite unique as compared to other makeup removers. 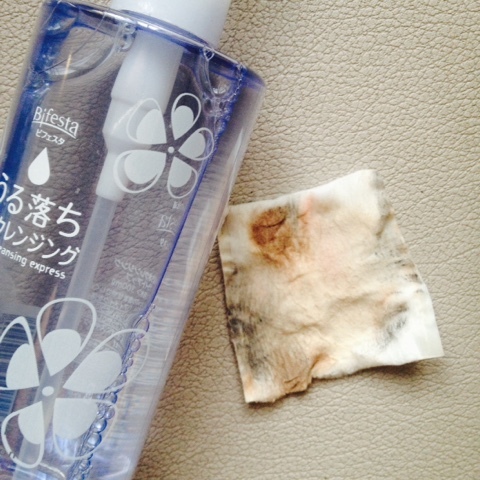 Expect to not feel any oiliness when using this makeup remover. It's literally as if you just put water on your cotton pad to clean your face. At first I thought it wasn't going to remove my makeup. But hey, after one wipe, look at how much makeup it was able to remove. They say it can't remove waterproof makeup but I tried removing my liquid lipstick with this and Bifesta was able to remove it! Just make sure your cotton pad is more wet than usual. The only thing I don't like about this cleansing lotion is its smell. It smells funky, I don't like it. But over all, it does the job. No oily feeling. It does not feel dry after you've removed your makeup. 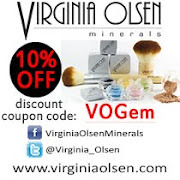 You can even skip washing your face. For me though, I still wash my face to make it even more clean. If you have heard of micellar makeup solution, this Bifesta cleansing lotion is very similar to it in the sense that they are both water based. The major difference is the price as micelle lotion is expensive. The cheapest micellar lotion I've seen is PhP750 while Bifesta cleansing lotion retails at PhP419 for 300ml. 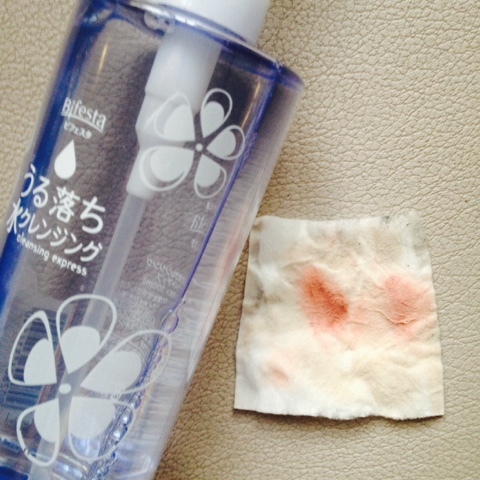 If you're tired of your makeup remover cream, cleansing oil, or makeup remover wipes, give Bifesta a try. It's worth every penny! 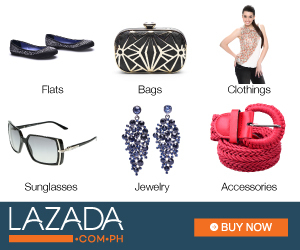 Bifesta is available at all Watsons outlets nationwide.